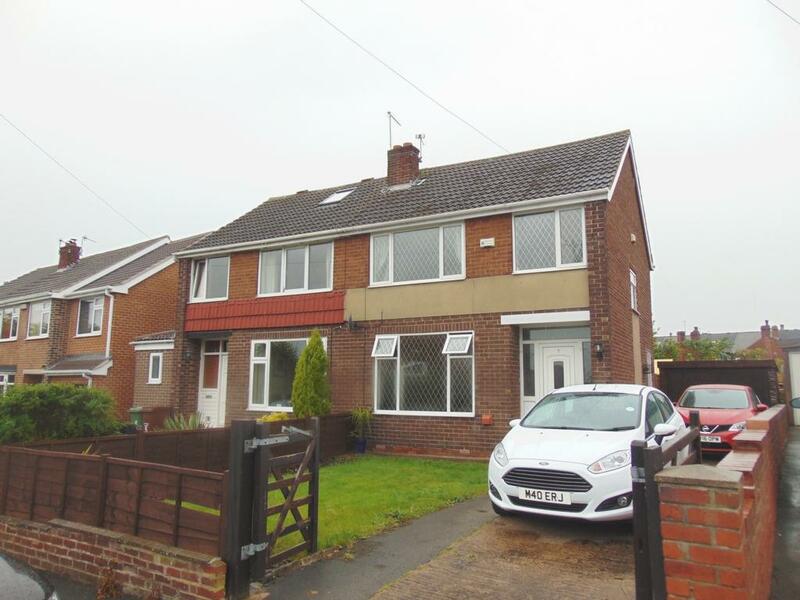 Situated in the sought after village of Walton is this well presented three bedroom semi detached house. Benefiting from a pleasant enclosed garden to the rear with patio area the property boasts a driveway and garage. The accommodation on comprises of entrance hall, lounge/dining room, kitchen, family bathroom and three bedrooms. Benefiting from a modern gas central heating system and double glazed windows. Within this popular part of Walton, the property is well placed for local amenities including shops and schools. Access to Sandal/Agbrigg train station, Pugneys Water Park, Newmillerdam county park and Junction 39 of the M1 motorway. Be quick to view! !